Prevents debris to fall inside during installation. Shower pan comes with a blue testing plug to thoroughly flood test leaks before they hand over. Shower drains are effective, efficient and fast to install. 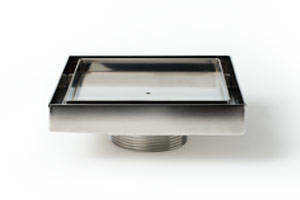 Stainless Steel Drain Adapter aids electrical system drainage. 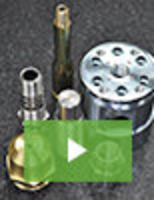 Tile-In Drain Head works with any shower trim finish. 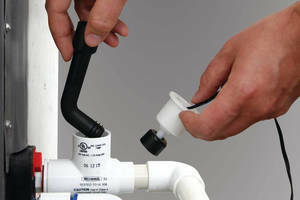 Magnetic Drain prevents loss of compressed air.